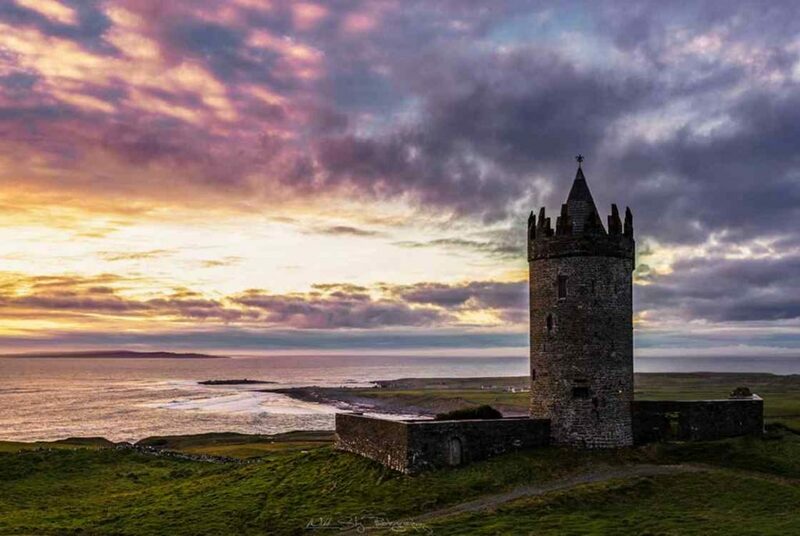 Located on the Wild Atlantic Way, with some of Ireland’s most spectacular views on its doorstep, Doolin has something for everyone to enjoy. 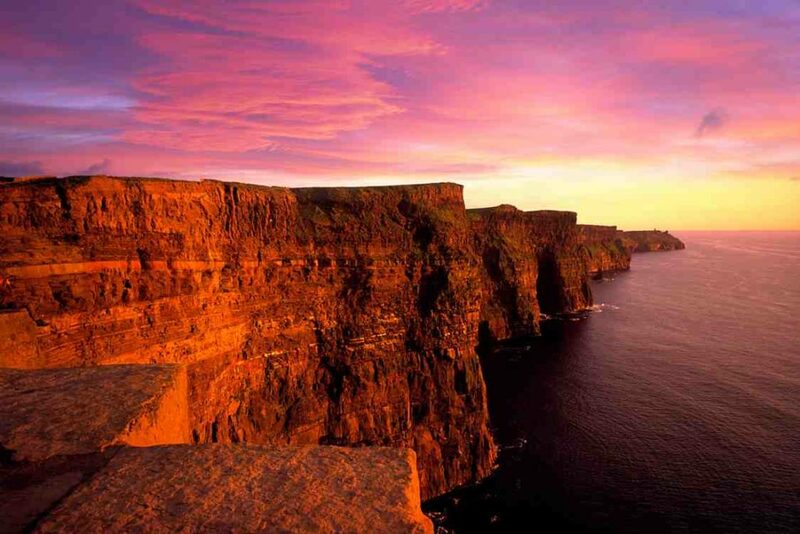 Situated on the edge of the Burren National Park in northwest county Clare, and beside the famous Cliffs of Moher and the unique Aran Islands. Doolin’s magical landscape will make you fall in love with the area. 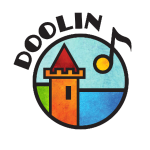 Doolin has been considered the home of traditional music in Ireland for a long time due to its rich heritage of tunes, songs, stories and dances. You can experience music sessions in Doolin all year round featuring some of Ireland’s best musicians in all four pubs : Gus O’Connor’s Pub (located right beside us with music 7 nights a week), McGann’s, McDermott’s and Fitzpatrick’s. Doolin is also about its people, the heart and soul of the village. You will receive the warmest Irish welcome here at Riverside Cottage B&B and in all the pubs, shops and attractions of the village. Make sure to take the time to stop for a chat with the locals, and you will be guaranteed to make new friends.